Caroline McHugh gave an interesting talk about "The Art of Being Yourself" which I found to be very thought provoking and well worth the time to watch. Enjoy! 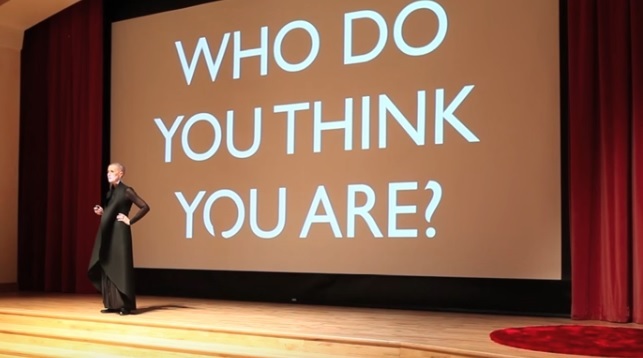 WATCH VIDEO: Caroline McHugh "The Art of Being Yourself"